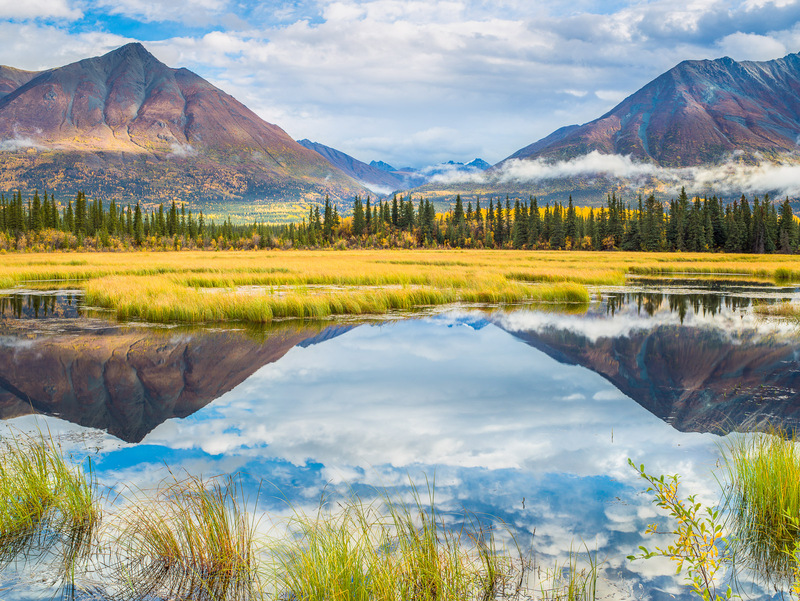 While treking through Wrangell St. Elias Park and Preserve I came across this incredible scene. Before I knew it half the day had passed and I hadn't felt so relaxed in days. One must cherish these moments and capture them to share! Photo © copyright by Lance B. Carter.